The enigmatic actor Captain Jack Sparrow actually took to the sea to purchase his own island. 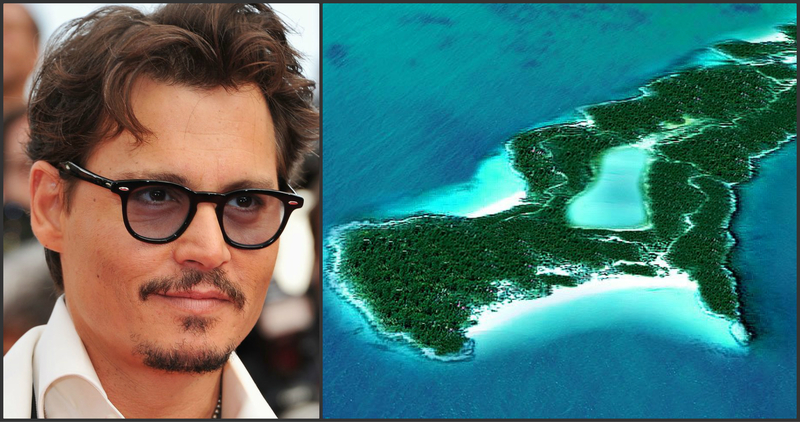 Johnny Depp reportedly fell in love with Little Halls Pond Cay while shooting Pirates Of The Caribbean. He bought the 45-acre island for $3.6 million.